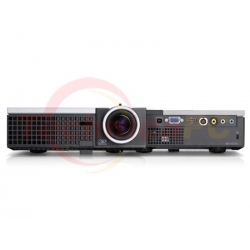 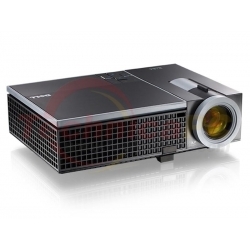 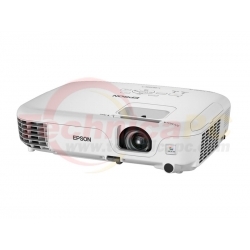 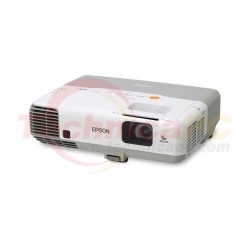 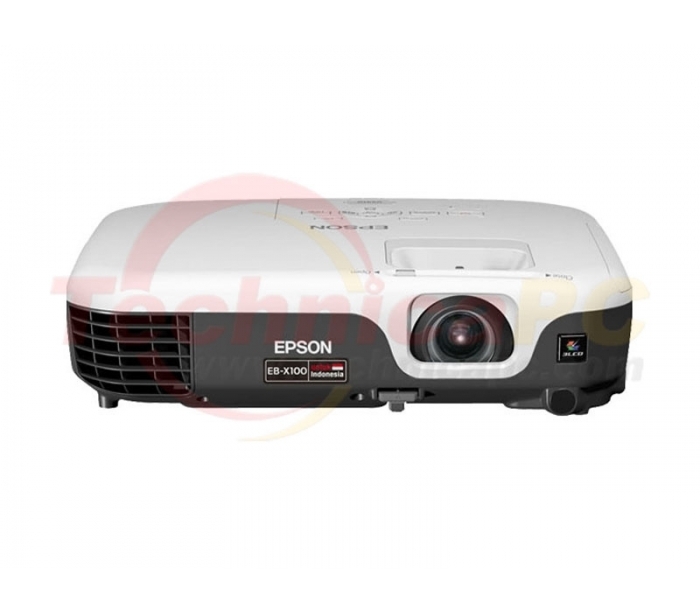 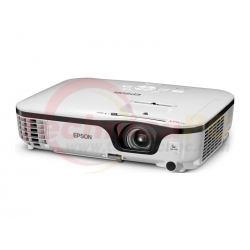 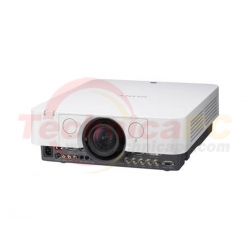 The Epson EB-X100 projector harness Epson’s latest 3LCD technology to deliver impeccable, high-quality images for powerful school and office presentations. 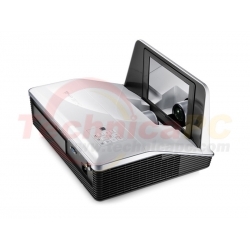 With automatic vertical keystone detection and adjustment, there is no longer any need for awkward and time consuming manual image adjustments that interrupt the smooth flow of your presentation delivery. 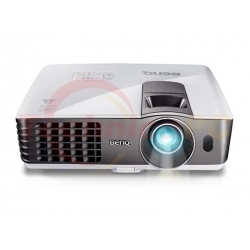 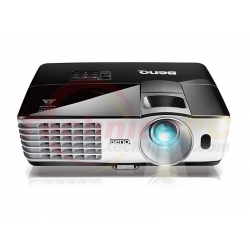 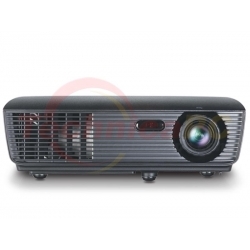 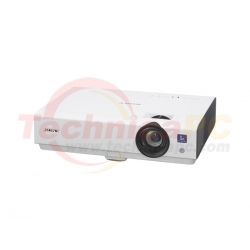 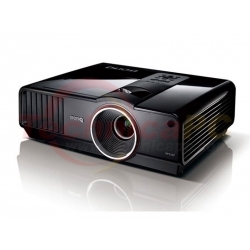 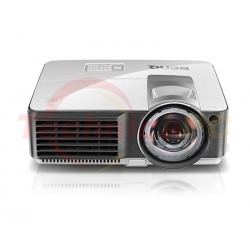 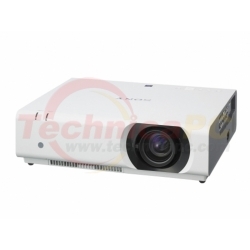 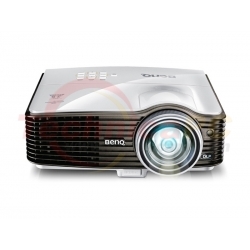 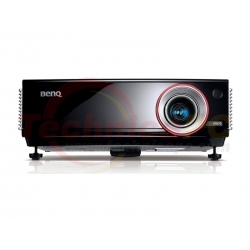 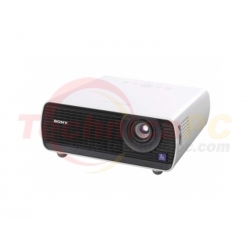 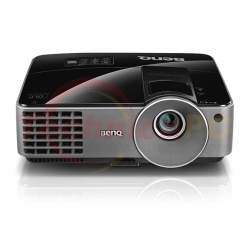 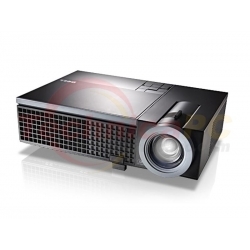 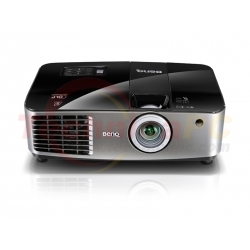 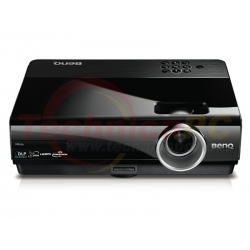 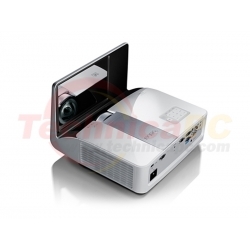 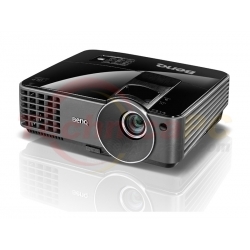 This handy feature automatically detects the projector’s vertical keystone distortion and corrects it instantly.